Hooray! 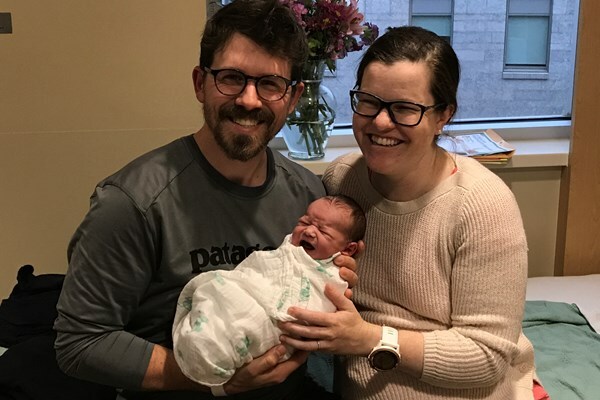 Pam and Chris welcomed adorable Baby Harley into their family on Friday, June 2nd. If you would like to make them a meal to make their first weeks as a family easier, please sign up with the attached meal train. Please also forward this meal train to anyone who you think might like to help as well. Thank you so much!